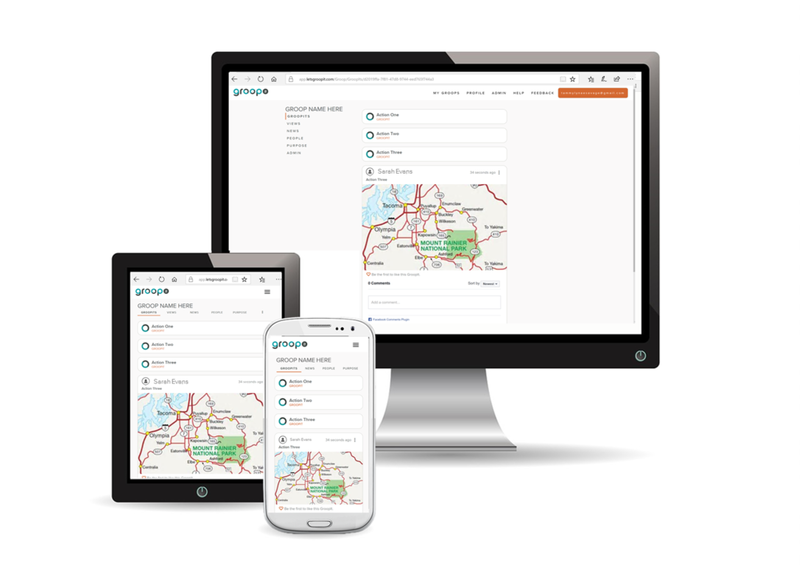 Groopit gives communities a way to help each other - the elderly age in place, a neighborhood recovering after crisis, or struggling families get back on their feet. 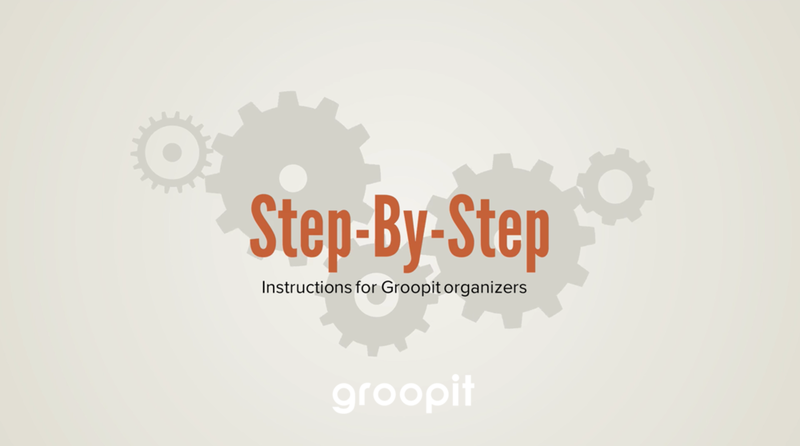 Groopit provides an easy and efficient way to get the job done. This is an example of a private group where volunteers come together to help people who are struggling to get by. It is where needs are identified, volunteers sign-up, post photos whenever they help, keep track of the details and see the collective. It's a solution that allows everyone to spend less time organizing and more time on what matters: helping people. Identify help as its needed and create a sign-up. You have a group of volunteers ready to help others. Now the team can ask for precisely what's needed, as it's needed, create sign-ups and collect responses in one place. The organizer-in-chief can customize the template to fit your mission and you're ready to go. "Getting volunteers used to be a constant struggle - endless emails, sign-ups, prodding, and relying on the same core people over and over again...Groopit completely changed this dynamic. One of our large families needed meals. Before I left work, I took a couple of minutes to post a request on Groopit. Twenty minutes later 24 volunteers had signed up! The headache of organizing had disappeared." Tell us as things get done. We all love to see what happens as it happens. Why? Because we're part of something bigger and it feels good to know what we are accomplishing together. A photo tells the story and every post keeps track of the details. Share stories to fuel participation. When you share stories of people helping people it reinforces our impact. The stories, photos, reflections, the encouraging comments we hear and the thank you notes we receive provide positive reinforcement. today and we'll upgrade it to include two administrators for free. Email hello@letsgroopit.com to request your upgrade today. Participants can use Groopit on their mobile device or desktop computer, so everyone can participate. Download Groopit from Google Play or the Apple App Store or sign-in using any web browser on app.letsgroopit.com.